Every year, Harvard tracks the diversity of its faculties in terms of race and gender, with the goal of increasing its numbers of female and minority faculty members. Since a decade ago, when more than two-thirds of tenured professors and nearly one-half of tenure-track professors were white men, the University has changed the composition of faculty substantially. The most dramatic gains have occurred in tenured faculty—25.8 percent are women and 18.8 percent are minorities, up from 20.5 percent and 12.6 percent in 2008. The share of tenured underrepresented minorities, which include African Americans and Latinos (Harvard has no Native American professors), increased to 7.7 percent from 5 percent during the same period. If these changes sound small, it’s because faculty turnover is extremely slow. The University has added 49 tenure-track and 42 tenured faculty members this year, within a total body of just under 1,500. “With the faculty not changing in size, and very few retirements, this actually reflects a real push on the part of the leadership of the University,” says Judith Singer, head of the University’s office of faculty development and diversity. Harvard’s schools increase the faculty’s diversity one hire at a time, and recruitment is a very intensive activity. 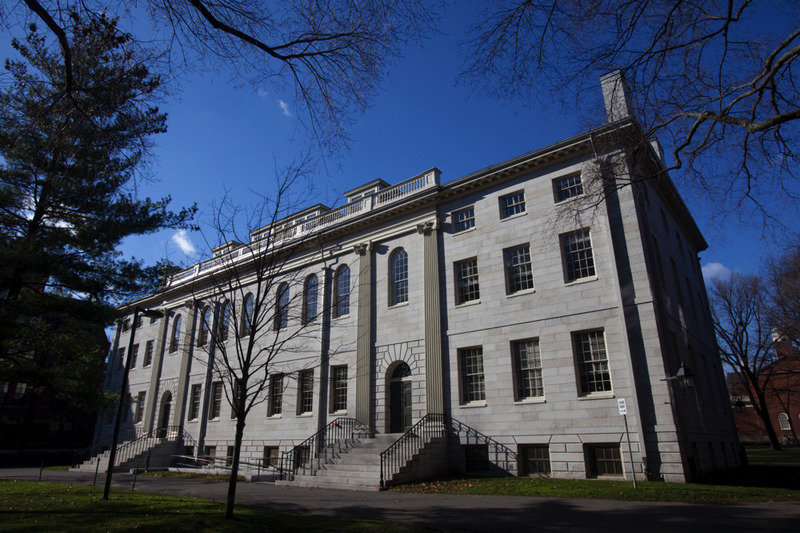 This year’s new crop of tenure-track and tenured professors includes 19 percent minority men, 15 percent minority women, 23 percent white women, and 43 percent white men. Twenty-nine percent of all ladder faculty are now women, and 21 percent are minorities. Diversity still varies widely at the departmental level. “The [Faculty of Arts and Sciences] divisions that are doing particularly well are, not surprisingly, the places where the graduate-student pools are themselves more diverse,” Singer says. The FAS arts and humanities division has the largest fraction of tenure-track women anywhere in the University, at 63 percent. The schools of education and divinity have relatively high shares of underrepresented minority faculty members, reflecting the makeup of Ph.D. programs in those fields. She also gives credit to high achievers in fields that typically aren’t as diverse. Women represent 46 percent of tenure-track faculty in FAS’s science division, for example: “That is really high.” In the school of engineering and applied sciences, underrepresented minorities now make up 15 percent of tenure-track faculty.